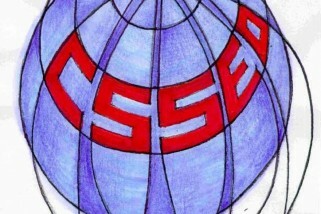 This book explores how the countries of Eastern Europe, which were formerly part of the Soviet bloc have, since the end of communist rule, developed a new ideology of their place in the world. Drawing on post-colonial theory and on identity discourses in the writings of local intelligentsia figures, the book shows how people in these countries no longer think of themselves as part of the “east”, and how they have invented new stereotypes of the countries to the east of them, such as Ukraine and Belarus, to which they see themselves as superior. 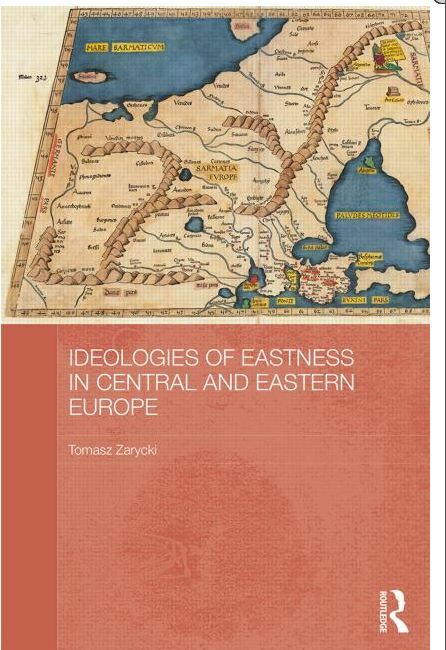 The book demonstrates how there are a whole range of ideologies of “eastness”, how these have changed over time, and how such ideologies impact, in a practical way, relations with countries further east.